Six Buryatian schools with their environmental projects to the topic "Water is Life" are to be seen with six schools from Buryatia on this big collective poster (DIN A0), which will be distributed from February 2007 on in Buryatia and Osnabrück in order to popularize this common project of intercultural environmental education. This poster is supposed to be the trigger for the Construction of a network of academic environmental projects and schools in Osnabrück and Buryatia with the focus on intercultural environmental education. 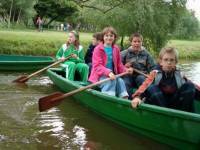 Via the website interested environmentally orientated schools can make contact. We are also planning more mutual visits of the teachers and the pupils after our first successful realizations which took place in November 2007 in Osnabrück and in August/September in Buryatia. „Water is Life“ is a first main topic of our cooperation between the workshop for environmental education of the local agenda 21 Osnabrück in Germany and the Baikal information centre GRAN in Ulan-Ude in the Russian Republic Buryatia, that also concerns out-of-school institutions. Thereby we want to make a contribution to the UN Decade education for sustainable development (2005-2014) and to the worldwide interregional network Globo:log, in which network projects from four continents collaborate. 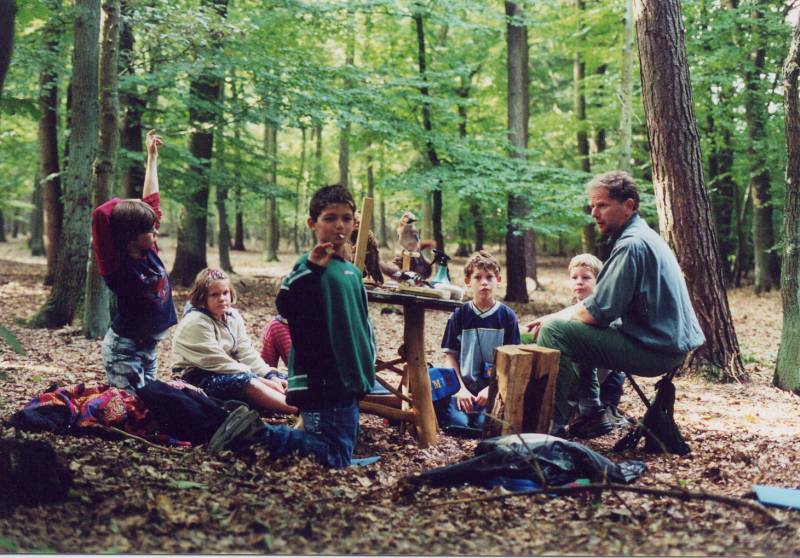 A second common topic is Our food/Local food, which started in automn 2007. Apart from the schools on the poster, other interested schools are also given the opportunity to present their projects and activities which are orientated on environmental education or on education for sustainable development. Of course this is also valid for schools and projects on the web page of Osnabrück. 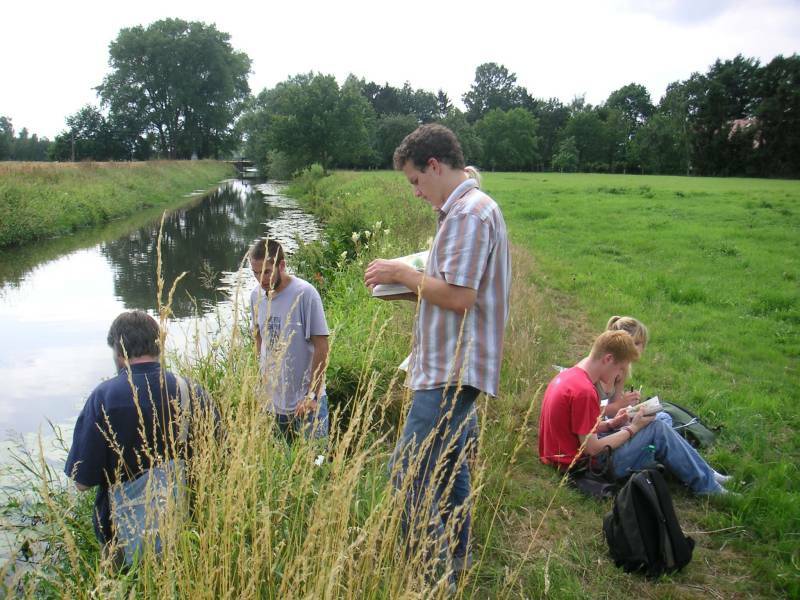 Brief description and involved pupils Two biology groups of year 7 (G1 and G2) delt with the topic Ecology in the school year 2004/2005. 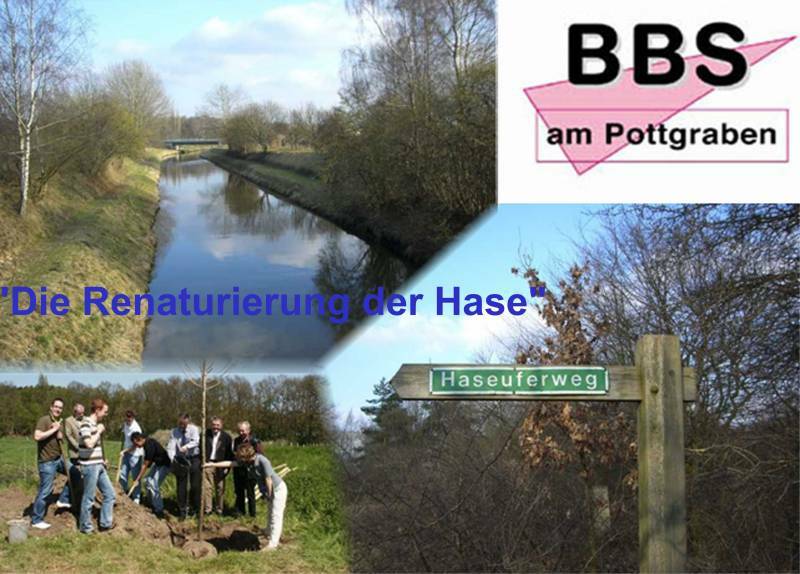 In doing so they talked about watercourses and used the river Hase flowing through Osnabrück as a concrete example. 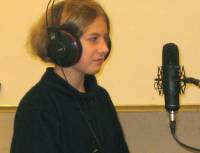 After having worked intensely on different aspects, the pupils were given the task to write songtexts including their new knowledge. 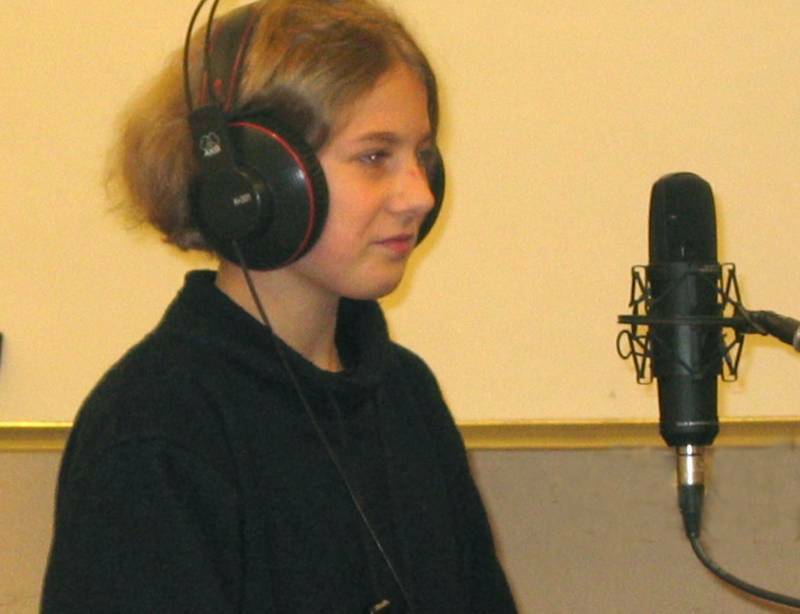 Later the songs were set to music and, sung by the pupils themselves, recorded in the sound studio. 35 involved pupils. Brief description and involved pupils Based on the project topic „Water is life“ in 2005 a student exchange was established between the secondary modern school Wittekind in Osnabrück, Germany and the grammar school no. 3 in Thorn, Poland. The most important aim is to develop contacts between German and Polish adolescents in order to abolish prejudices. The exchange has a common topic every year, not only during the visit of German pupils in Thorn, but also during the return visit of Polish pupils in Osnabrück. Primary school "In der Wüste"
In the frames of the project "Schools for a vivid Hase" pupils of the primary school ""In der Wüste" explored the Hasepark, a renaturalised former industrial area behind the central railway station. 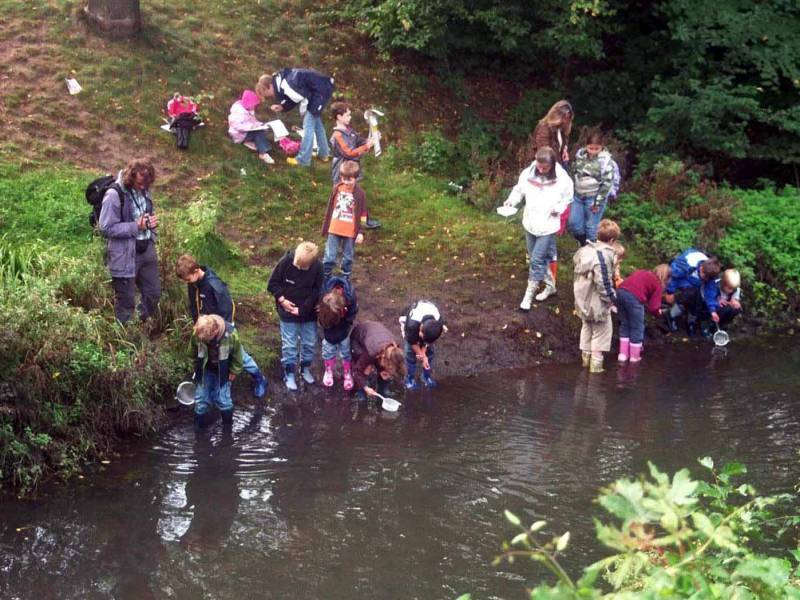 The project "Scientist's expedition in the Hasepark" was realised in September 2006 with class 3b of the primary school. It was composed by three teaching units - one lesson of preparation, the day of expedition and a reinforcing lesson. Those units are going to be presented in a more detailed way in the following. All in all the project provides all-round connecting factors for the more in-depth dealing of different subject areas such as usilization of the water, the hydrologic cycle, animals and plants and their habitat, nature in our city et al. Vocational Schools der Stadt Osnabrück "Am Pottgraben"
Brief description and involved pupils This project is realised in the frames of BLK-Transfer 21 in close collaboration with the regional centre for environmental education Osnabrücker Nordland (Educational site Grafelder Moor and monastery Börstel). 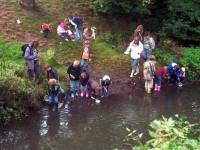 Important groundwork is the material about water ecology for schools which was developped in the BLK Program 21 between 1999 and 2004. Since 2004 the methods and contents being composed in this booklet have been communicated in many different ways to teachers, pupils and interested individuals in and around this region. 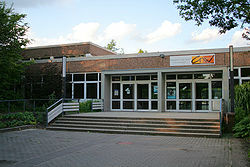 Grammar school "In der Wüste"
Brief description of the school or Steiner's pedagogics.